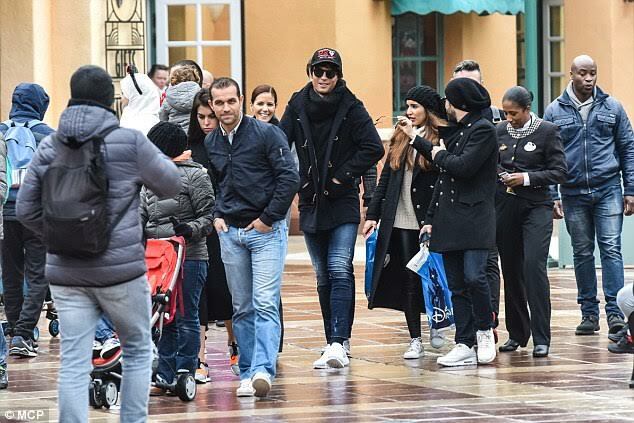 Cristiano Ronaldo at disneyland with new girlfriend Georgina Rodriguez a madrid model. 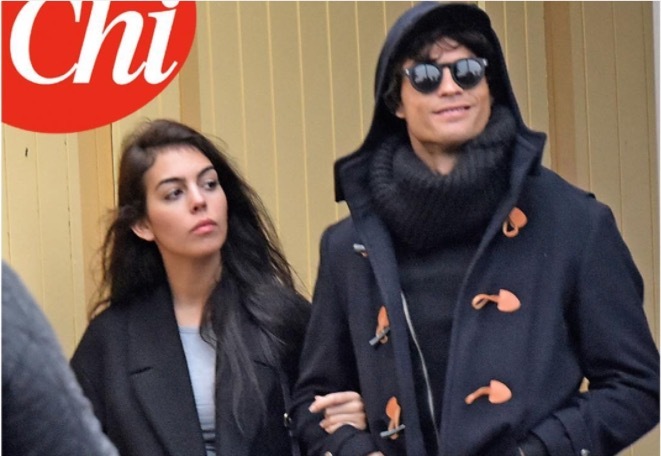 Italian gossip magazine Chi have bagged exclusive new pictures of Real Madrid superstar Cristiano Ronaldo back in the dating game. 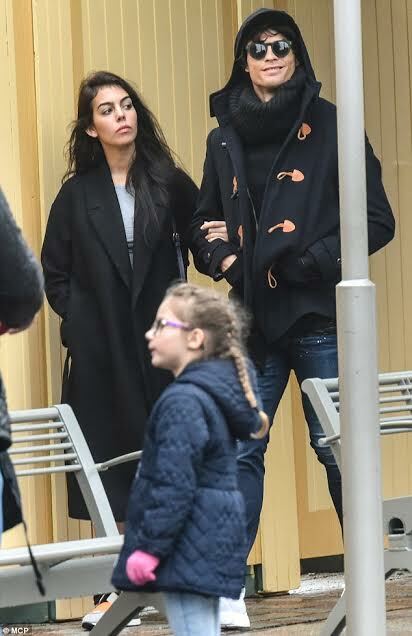 Ronaldo who just separated from former Miss Spain, Desire Cordero, was seen necking his new love and girlfriend Georgina Rodriguez at Disneyland Paris today.